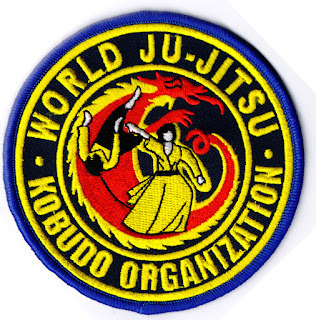 Ju Jitsu was developed in the 16th century as a method for training soldiers in hand to hand combat. Close combat made the weapons Japanese soldiers had traditionally used ineffective, and the heavy armour soldiers used to protect themselves added to the difficulty. 16th century Japan may seem far removed from the English county of Cheshire, but as martial arts developed away from the military arena the positive results of learning Ju Jitsu made it popular worldwide, and with people from all walks of life. David Flaherty MBE founded The Cheshire Budo Federation to support adults and children who wished to learn Ju Jitsu. The Cheshire Budo Federation also runs martial arts clubs in Shropshire and Herefordshire. David is a 9th Dan Black Belt in Ju Jitsu. When David wanted to buy some embroidered badges to represent the Cheshire Budo Federation he contacted us here at Best Badges. David had some strong design ideas for his embroidered badges and sent us a Word document showing us an outline for the designs. Making sure we used the correct colours was important to David, and the Cheshire Budo Federation so David asked us for advice on which colours would be most effective. Our designers quickly drew up some draft designs detailing which colours and threads would work best for his design concepts. 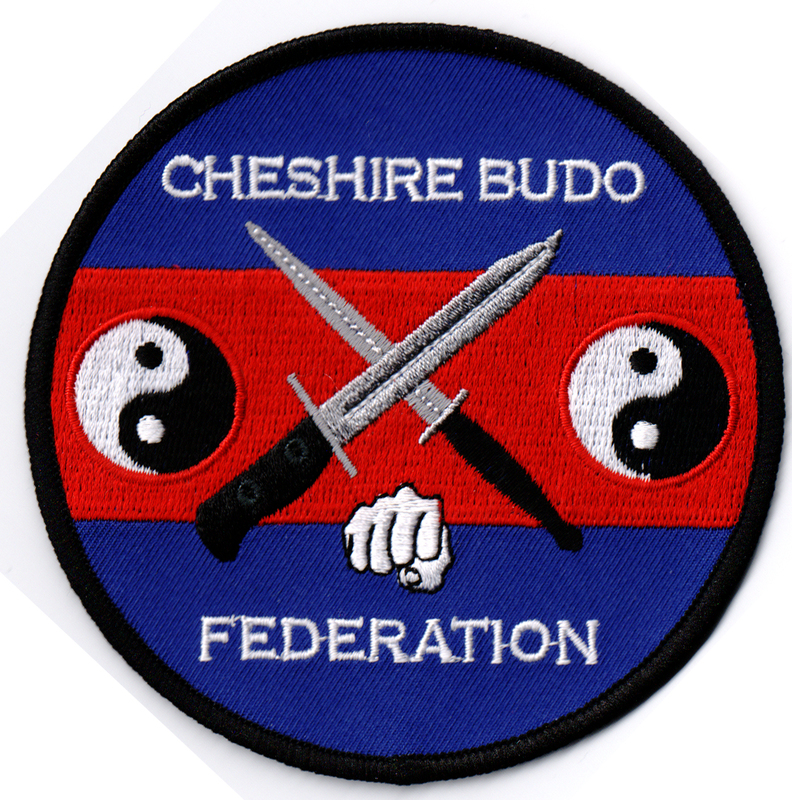 David was delighted with the suggestions and production on the Cheshire Budo Federation badges started immediately. When David received his first batch of embroidered badges he contacted us and ordered another batch straight away. Since his initial order David has returned to us multiple times and we are proud to have made multiple designs for The Cheshire Budo Federation over the last few years. David has told us on several occasions that he is happy to recommend us to anyone who needs embroidered badges. We pride ourselves in simplifying the order process for all our products. There are no complex artwork specifications you need to decipher when ordering embroidered badges, or any of our other products. We started making badges over fifteen years ago, and one of our founding principles was not to bewilder our customers with complex artwork demands. This is still at the core of everything we do. 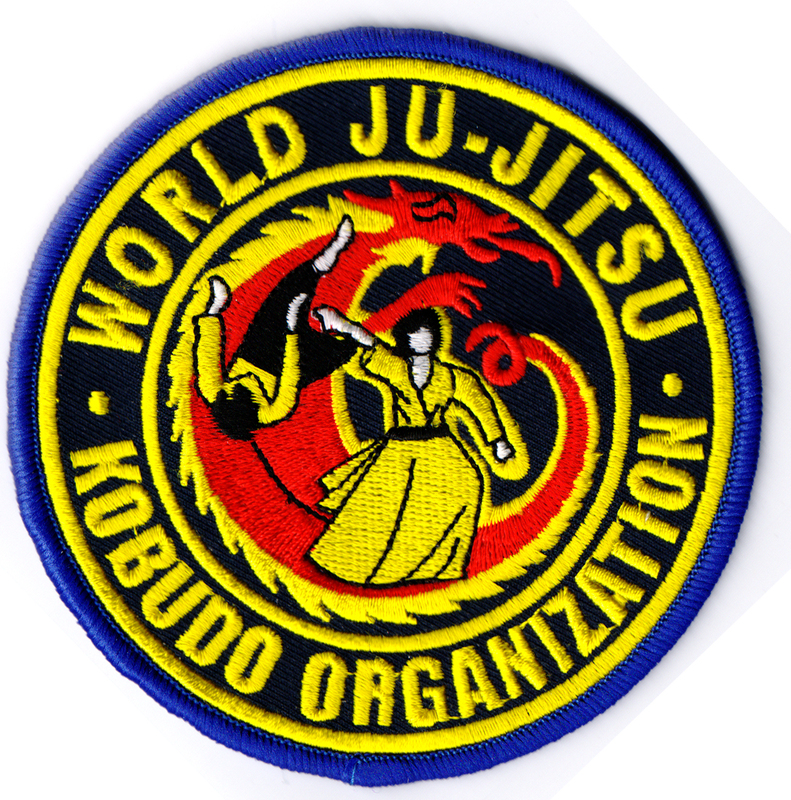 We have developed and made embroidered badges for many Martial Arts clubs and Dojos over the years. If you have an idea for an embroidered badge you would like for your own organisation please get in touch for a chat. We’d love to help you make your design ideas a reality!